We were very pleased with the service that you provided for us while we were in Delhi. You always responded to us promptly and you provided us with courteous, informative, personable service. You speak good English and provided us with a lot of valuable and interesting information. You and your drivers were utterly reliable, always arriving early for appointed pickup times. It made a huge difference to our stay, knowing that we would be collected from and delivered to the airport, and that you would be available to cater to our needs – and occasional whims! – and provide valuable local knowledge. Apart from the convenience, it made our stay in Delhi a more personal and enjoyable experience for us. 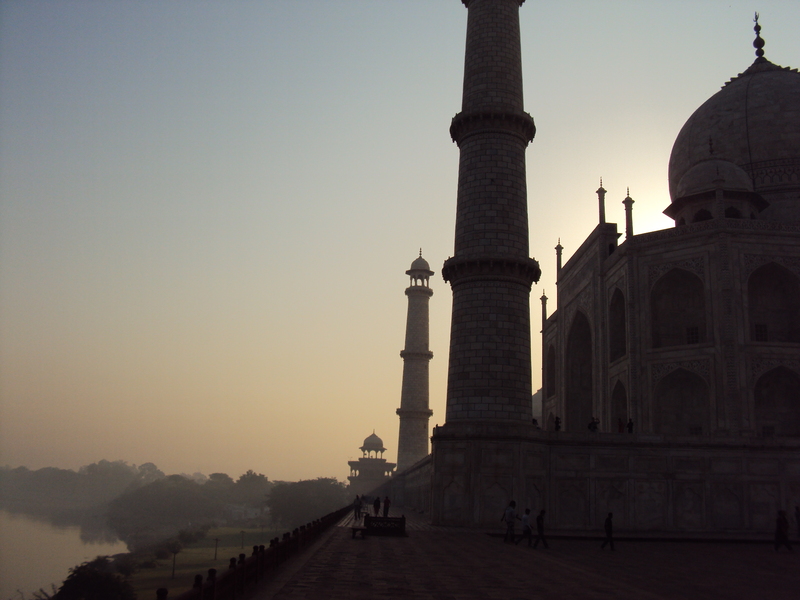 I certainly recommend your service to any person travelling to Delhi – and those wishing to explore northern India.